Are you ready for your driving test ? 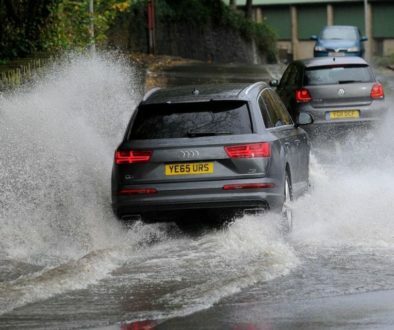 You will need to be able to demonstrate a safe and competant level of driving at all times. When you can confidently and consistently deal with all road and traffic conditions and complete each of the set piece manoeuvres first time, you are ready to take the driving test. Most importantly, you should be aware that you may pass the driving test! This means that you will be on your own from then on, no help or guidance from your driving instructor. When you feel confident to be able to do this – have a go. You will then be asked two “Show me – Tell me” questions. On successful completion of the show me tell me questions, the driving test examiner will invite you to make yourself comfortable in the car while he notes down the car’s registration number and checks the car’s roadworthiness. Reverse Park – either in a car park into a parking bay or on the road behind a parked vehicle. There is approximately a one in three chance of having to perform an emergency stop. 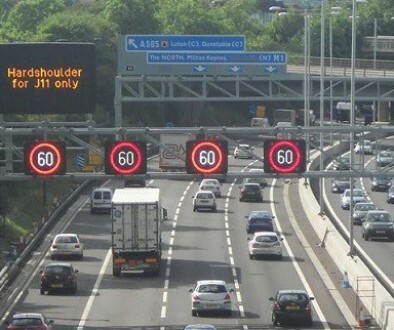 This is NOT conducted on every driving test. 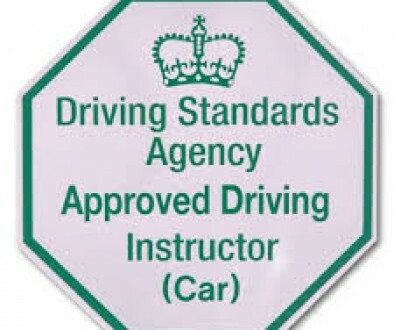 At some stage during the test the examiner will conduct a 10 minute session of Independent driving.They will ask you to either follow a series of directions or follow some road signs or a combination of both.